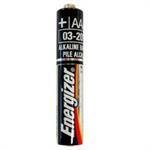 Energizer brand AA alkaline batteries. Choose quantity. 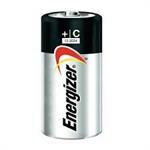 Fresh, longest-lasting, highest-quality alkaline batteries ! 1.5 volts. 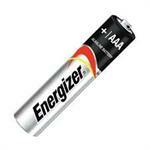 Cross reference part #s LR6, E91, 4206, 4006, KAA, AM3, 815, LR6. 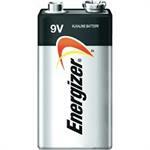 Energizer brand 9V alkaline batteries. Choose quantity. 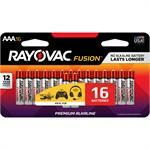 Fresh, longest-lasting, highest-quality 9-volt alkaline batteries ! 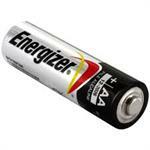 MN27: 12v Alkaline battery for remotes, keyless, etc. 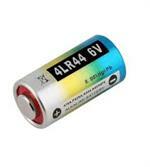 Cross-reference part #s G27A, A27, GP27A, AG27, L828, 27A, R27A. Size: 28mm x 7.7mm diameter.